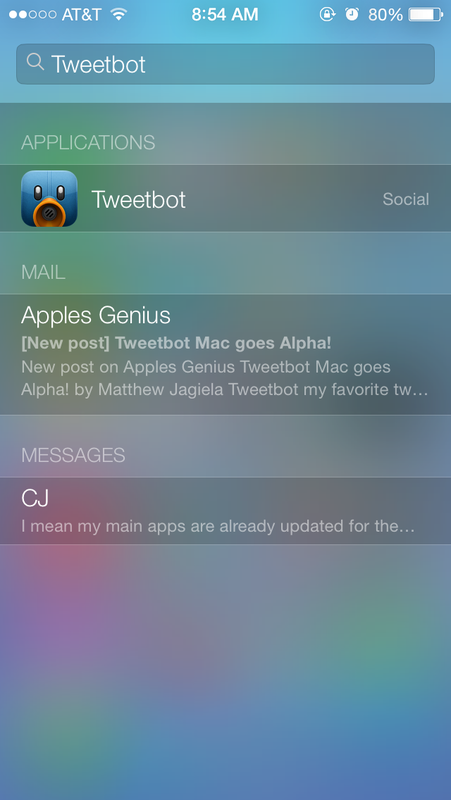 I thought I would share some interesting things I have found in the beta for iOS 7. -Maps has a night time viewer. 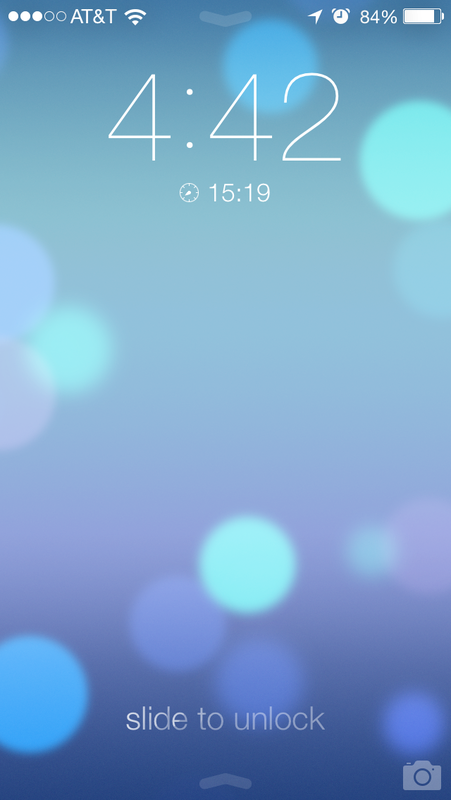 – When you have set a timer the time remaining will be on the lock screen under the time signature. – Spotlight search has changed from the most left of the home screen to being pulled down from any home screen for navigation. 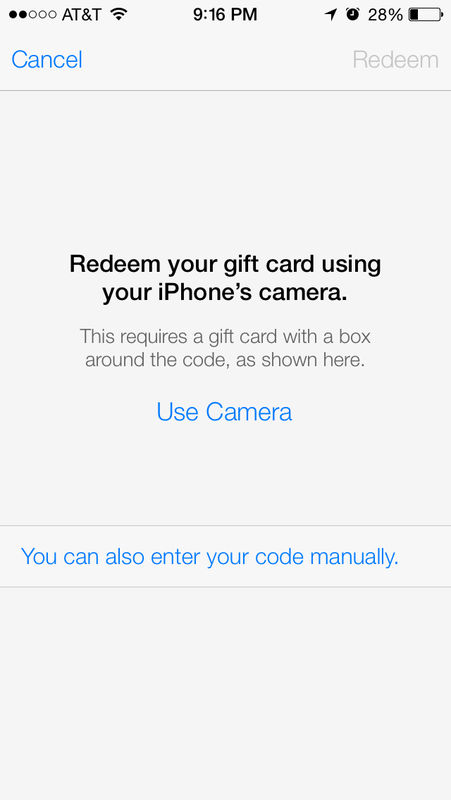 – You can use your camera to redeem iTunes Gift Cards much like you can in iTunes For Mac. -iTunes Radio is censored to all cursing words. (May change in an update). I am still playing around with the update and there is no doubt things will be changed and added in the releases to follow such as improved battery life and maybe quick reply for iMessage like in the new Mac OS X Mavericks.